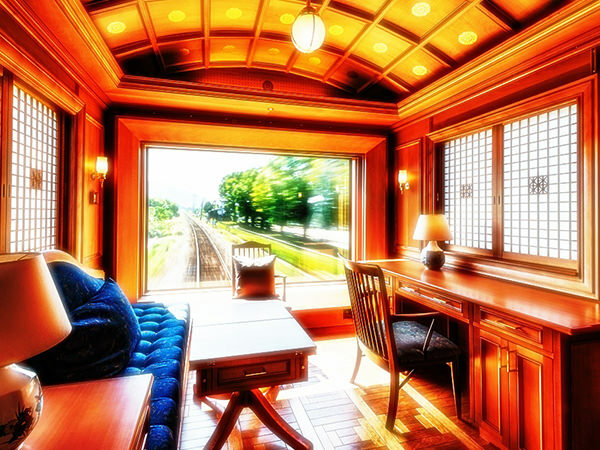 The Nanatu-boshi in Kyushu is one of the most luxurious excursion trains in Japan. 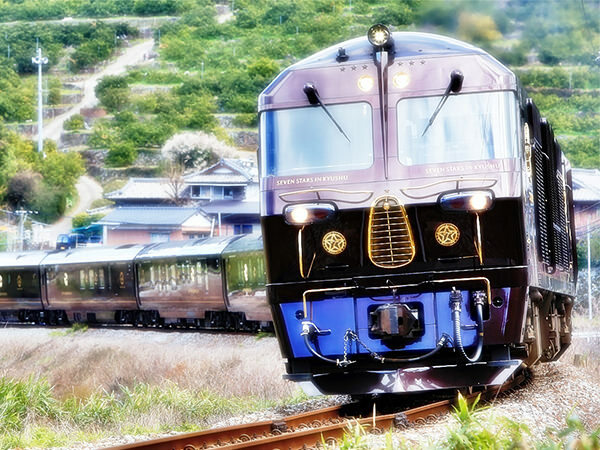 It carries passengers around all seven prefectures of the Kyushu island (refer to #063) for several days. The Japanese word "nanatu" is "seven" in English and "boshi" is another pronunciation of "hoshi (meaning star)", respectively. So, the name means "seven stars" and it indicates the seven prefectures belonging to this Kyushu region (refer to #142).